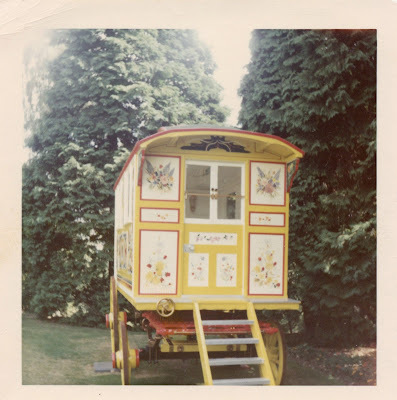 50 years ago today the gypsy caravan that John got for his son, Julian, was delivered to their home, Kenwood. Sara, the gypsy caravan wasn't delivered to Kenwood until 24 July, 1967, while the Lennons were away in Greece. I think you're confusing it with the 50th anniversary of when John took delivery of his gypsy-painted Rolls Royce. When was it on an Irish island?